Ground level condo with 2 car attached garage in a quite neighborhood. Large living room, dining area, laminated floors and open bar to the kitchen. No one above or below, end unit with privacy. Pool, spa, sports court, play ground, close to great schools, shopping area, hiking, trails, surrounded by trees. 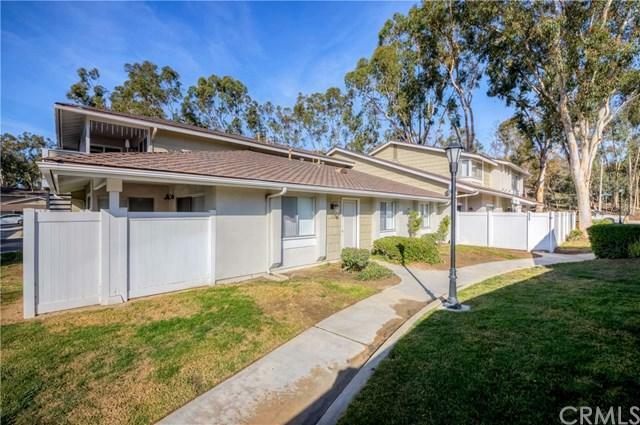 Sold by Sung-Chul Kim of Real Estate Idea, Inc..